The partnership between manufacturer, Winix and Australian family-owned company, Ausclimate was created with the goal to bring Australians the highest quality air purifiers at the best value with a unique Australian customer service focus. 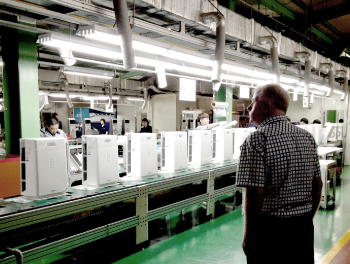 The history of this partnership goes way back before 2015, when Ausclimate started searching world-wide for the best air purifiers for the Australian consumer. 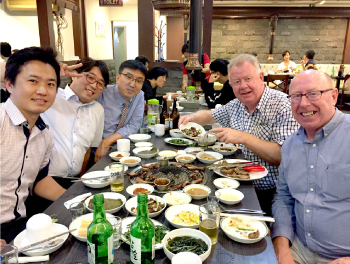 From early discussions to multiple in-person visits to Winix in South Korea and America, Ausclimate was thoroughly impressed so much in many ways – outstanding quality, product durability, cutting-edge technology and most importantly, the manufacturer’s values of integrity, respect and a focus on the complete satisfaction for the end-users. 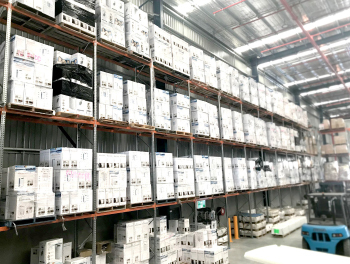 Winix embraced the needs of the Australian consumers and adapted their best model air purifiers to suit our unique needs, at the same time complying with our Standards and Regulations. It was a great start to the Winix-Ausclimate partnership and still just as strong as those earlier times to this day. This is a partnership built around the best air purifiers made just for Australians. 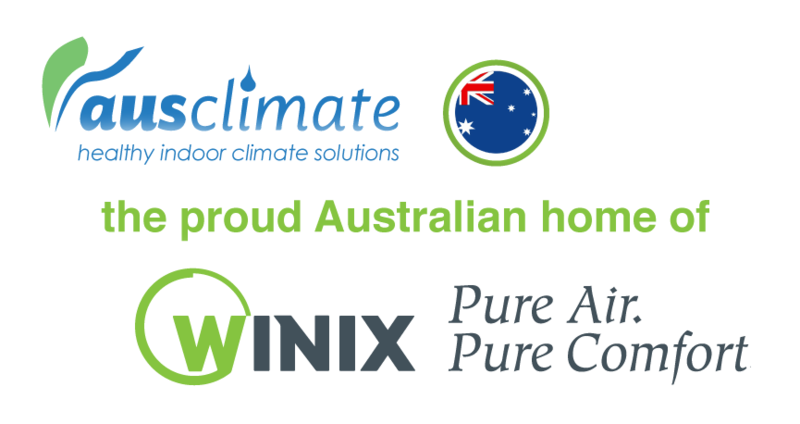 This partnership between Winix and Ausclimate has been created out of mutual respect and drive for the highest quality products to truly help people. This is backed by the strength of Winix’s world-leading reputation of quality, durability and cutting-edge technology, as well as Ausclimate’s longstanding national customer service reputation – “we treat our customers as we want to be treated ourselves”. Two companies, sharing each other’s values to really help people. When you invest in a product purchase, you are putting a lot of trust in the company that you purchase it from, both in terms of quality, but also in terms of how they will take care of you after this initial purchase, especially in case something may go wrong. We take this trust very seriously and take pride in doing our very best to get these bits right. This can be seen in our overall approach to customer service, which definitely does not end once the product has been successfully delivered. We put a lot of effort into creating useful guides and various specific product use resources on our website and social media for our existing customers. We provide you with ongoing support and technical advice before and after your purchase, throughout the warranty periods and even afterwards where possible. Also, do not be surprised to receive a follow-up contact from us to ensure that you are really getting the most out of your product. We especially love it when we get to see our previous customers at our various on-location events to catch up and talk about how they are going with their machines. It just makes us so happy when we see people making a point to mention this personalized “customer service” in their product reviews. We are real people here to help you and are most definitely not a call centre. Good, ‘old-fashioned’ customer service is so important to us. 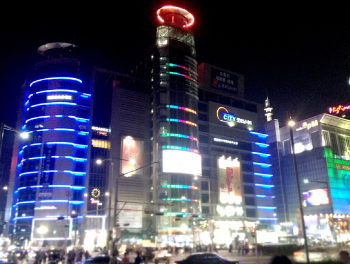 We genuinely care about helping you get the very best results from your air purifier. We do acknowledge that despite having the best quality machines available, sometimes things may go wrong, or perhaps a fault may occur. In such instances, we believe in reliable, speedy service, no waiting for weeks on end for inspections or repairs to be carried out. Our warranty process is efficient and streamlined, meaning less fuss for you & if there is a valid fault, even replacing a faulty model with a new one. Our Winix Australia-certified warranties last for a full two years from the date of initial purchase and are proudly ‘Australian warranties’ - no hassles with overseas warranty dispute centres, just real, local people here to do our best to help you. To us, this is what “Treating our customers just like we would like to be treated ourselves” is all about!